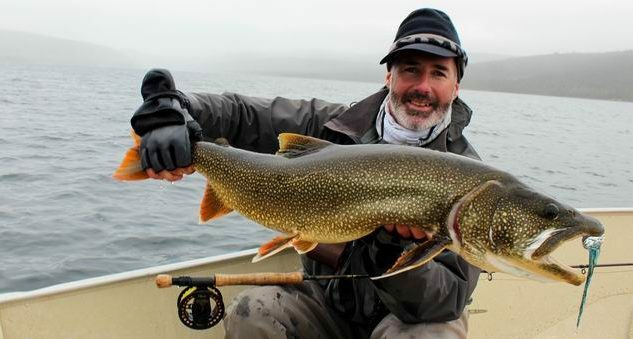 Feel like fishing brook trout, lake trout, arctic char and exploring rivers which are among the wildest of the planet? 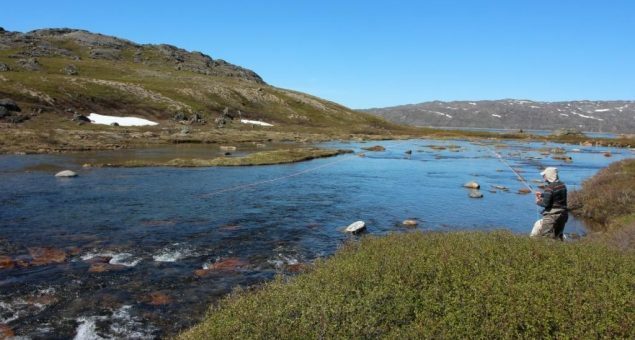 This trout and char fishing combo gather in the same journey three species of fishes, kilometers of rivers, unparalleled action and an amazing landscape. 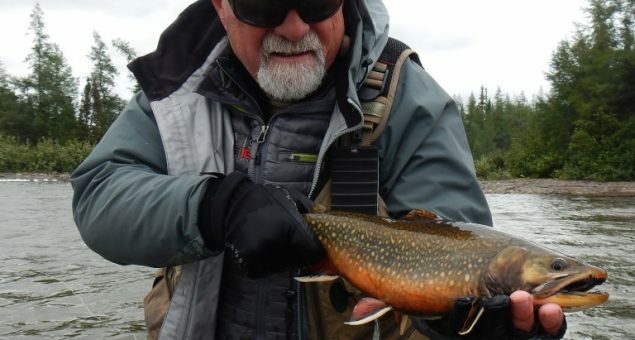 From Rapid Lake Lodge you will fish for brook trout and lake trout in the most bountiful fisheries of the river. 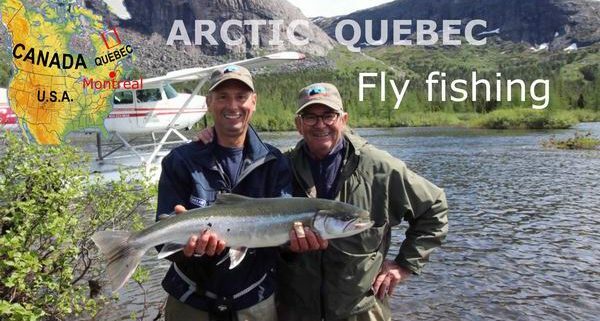 The next days you will fly-out by float plane to fish for brook trout, lake trout, arctic char and when you will be ready to challenge the most combative of salmonids ” the migratory arctic char ” our pilot- guide will make you discover the best rivers of the East coast of Ungava. 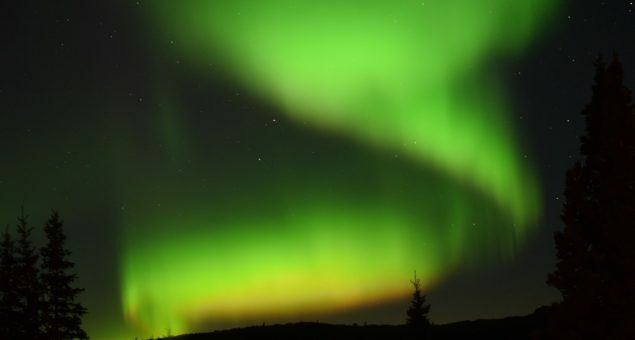 Price per person, triple occupancy, 7 days / 6 nights, from 8 690 $ CAD / 5 815 € / 6 845 $ US (plus tax). *May be purchased at the campsite. 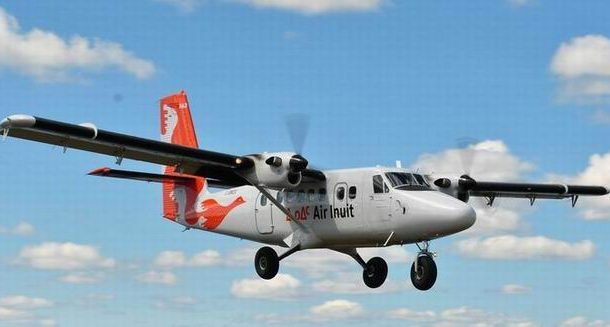 Day 1: Montreal – Kuujjuaq – Rapid Lake Flight  Upon arrival at Rapid Lake, the manager-owner will welcome you with a cocktail, followed by the emission of fishing licenses and a presentation of your upcoming itinerary. The afternoon is free for fishing. Dinner and overnight stay at the Lodge. Day 2 and 3: Brook trout fishing.  Begin your fishing trip by fishing brook trout in the most bountiful fisheries of the river. You will appreciate the beauty of the Tunulic River with its rapids, pools and waterfalls where trout live, some of which have never seen flies. 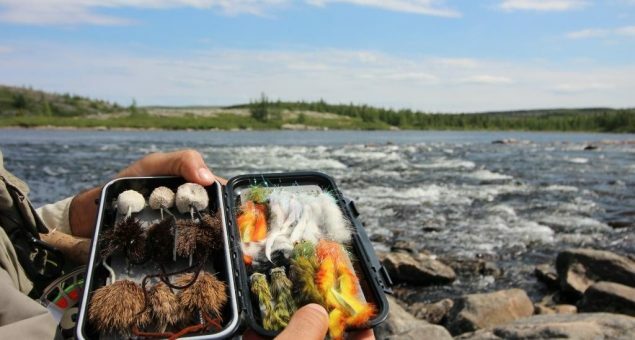 Streamer fishing is very effective but it is the fishing with the mouse which will give you the most pleasure. Overnight stay at the Lodge. 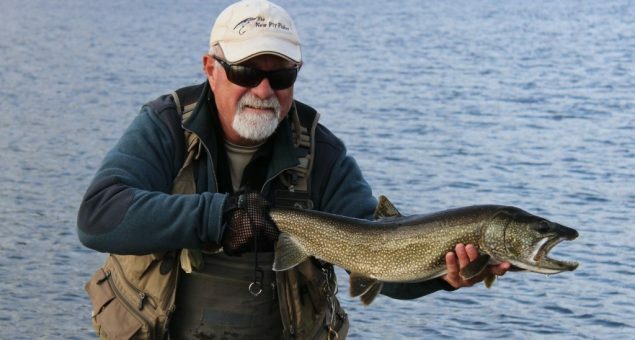 Day 4: Fly out fishing excursion – lake trout fishing.  The day starts with a short flight over the spectacular subarctic tundra. En route we will stop on different unnamed rivers to fish for lake trout. 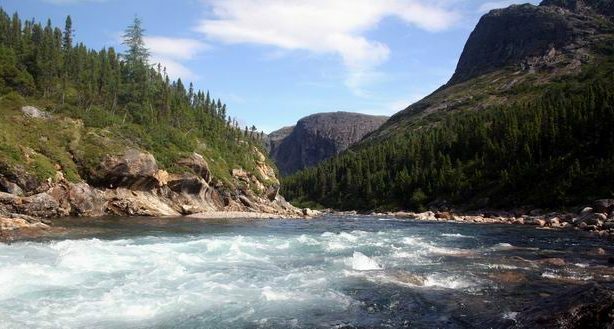 You will also fish for brook trout and landlocked arctic char. For the evening meal, try some of your day’s catch. Overnight stay at the Lodge. 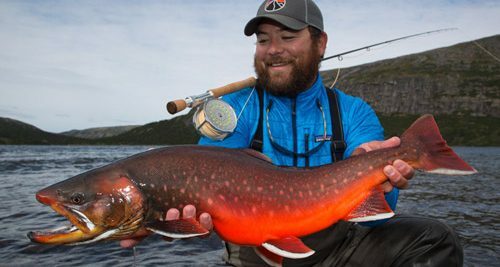 Days 5 and 6: Fly out fishing excursion – arctic char. 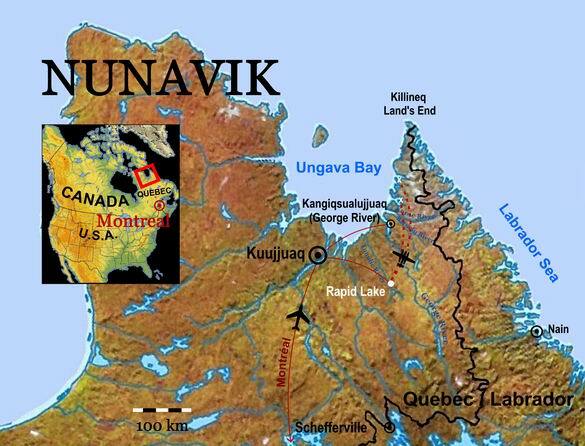  During the next two days we fly out to fish for arctic char on the East coast of Ungava. En route we fly over a landscape of fjords, mountains, oceans and icebergs. Once we have reached our destination we fish for the migratory arctic chars. In certain periods it is also possible to fish for the big red chars. Overnight stay at the lodge. Day 7: Return trip. Lunch at the Lodge. The suggested tour is a general example and may be modified upon request. Bush flights are often subject to last-minute change depending on weather conditions, in which case the itinerary will be adapted to the best possible alternative. 2% discount for payment by check. 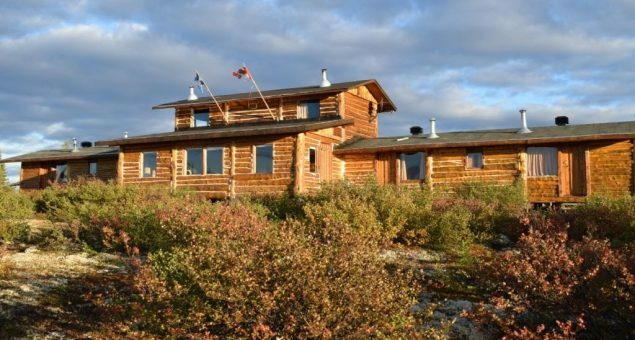 Rapid Lake Lodge is situated in Arctic Quebec in the remote subarctic tundra, 1,400 km from Montreal and 150 km southeast of Kuujjuaq. The lodge is charming and cosy, constructed completely by hand with round timber. All lodgings are equipped with modern conveniences and provide daily maid service. 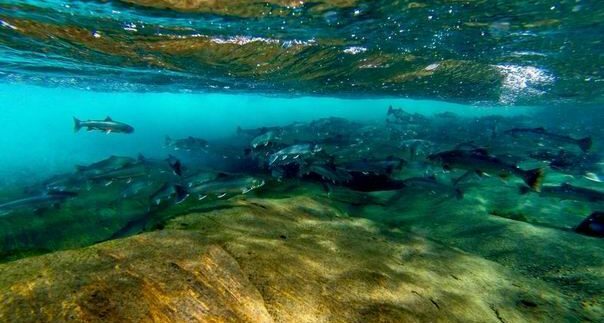 This region is particularly renown for its rivers and exceptional fishing quality.